mentally, and physically healthy and happy. At Skin Care by Nova Z you get time, just for you, to refuel and recharge on a deep level. Being the owner and treatment provider, you receive my undivided personal attention from the moment you walk through the door until you head out for the rest of your day. You will never have to concern yourself with which facial is right for you. All facials are customized according to your skins needs. Whether it is aging, pigmentation, stressed, tired, teen, acne, or anything else I will address your specific concerns after a consultation and skin analysis. With the new generation of peels that are now available, your skin can be taken to the next level of beautiful. These peels will lift your skin to a new level of health by targeting your skin concerns using the most innovative technology available. To be truthful, waxing is the least relaxing of all treatments, but is very rewarding afterward. Anyone who has become accustomed to waxing will never go back to shaving. Waxing weakens the hair follicle. Therefore, after waxing on a continuous basis you will notice softer, finer, more sporadic hair growth. View your facial experience as a workout with your personal trainer. You get the extra workout your skin needs and are given the tools for long term success. To continue your results you still have to use proper daily home care to maintain them. I have chosen Image Skin Care to customize all skin care treatments. They are an amazing company with evidence-based clinical skin care that provides professional skincare products and effective skin care solutions. In other words, they deliver the results they promise. You will see visible results immediately and continue to see changes when using these products on a regular basis. They are free of parabens, petrochemicals, preservatives and are never tested on animals. A great facial for sensitive, red, dry dehydrated and photo aging skin. It combines a stable Tri-Vitamin C blend with correcting hydroxy acid, plant derived stem cell technology and deeply hydrating ingredients that will calm, desensitize and regenerate tired skin. providing a glowing, radiant complexion instantly. Perfect for all skin types. An oxygenating treatment that infuses oxygen, plant-derived stem cells, peptides and a high concentration of enzymatic botanicals into the skin leaving it luminous, refreshed and rejuvenated. This is a revolutionary treatment to exfoliate, illuminate and oxygenate. Is a safe (provided the person performing it is properly trained) and highly effective physical exfoliation procedure. It requires the use of a sterile, surgical scalpel to gently "shave" the skin's surface, removing the top-most layer of dead skin along with fine, vellus hair (aka peach fuzz). Your skin looks AMAZING after! (bright, smooth and very soft) Your makeup will look amazing also. The vellus hair on the face holds up to 40% of your makeup. dermalp​laning, serum, and spf moisturizer. Add this to any 60 or 90 minute facial. products to minimize lines and wrinkles. Is o​ne of the newest skin care technologies (Nano-Technology) that involves a non-invasive tool to bring you the same great results as more invasive systems. Rezenerate acts as a catalyst, allowing products and serums into the stratum corneum layer of the skin. Assisting products and serums to work on a deeper level. There is no discomfort, pain, or recovery time. It works wonders on all skin types. 10 times more effective than the average facial. Prepare for your peel. You will want to discontinue the use of all AHA' s, BHA's and Retin-A/Vitamin A topical treatments two weeks prior to your peel. If you’re taking acne medication, talk to your esthetician and/or doctor about stopping the medication before and during treatment to avoid complications. After peel care! You will be given verbal and written direction on how to care for you skin after your peel. It is essential that you follow all directions to ensure wonderful results. Peels are resurfacing treatments that regenerate the skin. They are one of the least invasive ways to improve the appearance of your skin. They exfoliate the stratum corneum, which is the outermost layer of the skin. This keeps the cells regenerating themselves at a healthy rate and strengthens the density of the skin. This process in turn reduces visible signs of aging, fine lines, wrinkles, hyper-pigmentation and a number of other concerns. 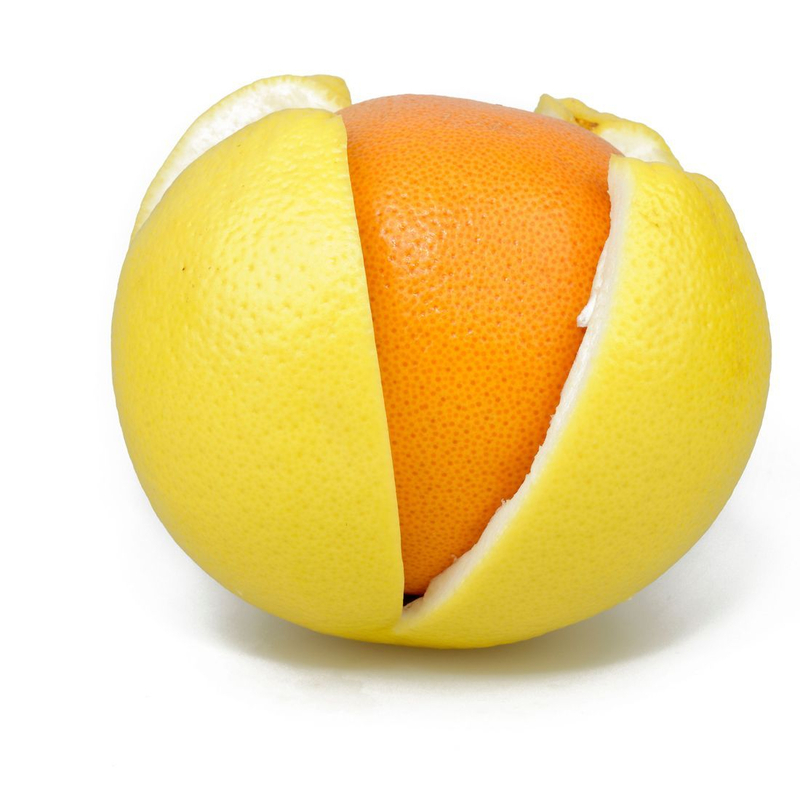 With Image Peels, you can expect results with minimal down time and peeling. They can calm, sooth and repair the skin because of their innovative technology and ingredients. A blend of pumpkin, pineapple, papaya, and mango fruit enzymes are blended with peptides in an organic Aloe Vera gel base. This non-chemical peel re-balances, regenerates and restores skin while comfrey plant stem cells recharge your own skin’s stem cells helping to maintain youthfulness of skin. Vitamin C and fruit enzymes are blended in an Aloe Vera gel base to visibly reduce redness and brighten the skin while Hyaluranic Acid provides superior hydration. Lactic Acid is blended with Kojic Acid and a cocktail of brightening agents to reduce all forms of pigmentation. A concentrated blend of Lactic Acid, Saliclylic Acid and Resorcinol work synergistically to visibly reduce the appearance of fine lines, correct uneven skin tone, smooth rough texture and reduce acne blemishes. A blend of Glycolic Acid and Retinol firm the skin and visibly reduce fine lines and wrinkles. Buddleja stem cells reduce inflammation and photo damage. A potent blend of AHA's and BHA's are combined with lilac stem cell extracts to reduce blemishes, redness and post breakout dark spots. Ylang ylang and eucalyptus purify, treat and heal acne lesions. A powerful non-blended Salycilic Acid quickly and effectively targets intermediate and severe acne. Hair must be a minimum of 1/4 inch long in order to be waxed. For Your Safety! No tanning or sun exposure a minimum of 48 hours prior to waxing. No hot tub or sauna an hour before waxing. If you are using any Antiobiotics, Retin A, Differn, Tazoriac or Accutane, please let me know. These can cause increased sensitivity which will result in skin lifting. After Care! Be kind to your skin. A layer of dead skin cells have been removed, which removes the protective barrier and can cause irritation if not cared for properly afterward. Allow 48 hours before tanning, sunbathing, hot tub, hot bath, or anything else that can heat up or irritate your skin. Choose the best service packages that is the best fit for you. Includes a 60 minute Customized Facial + Brow and Lip wax. Includes 1 Designer Peel + 1 Dermalplaning service.